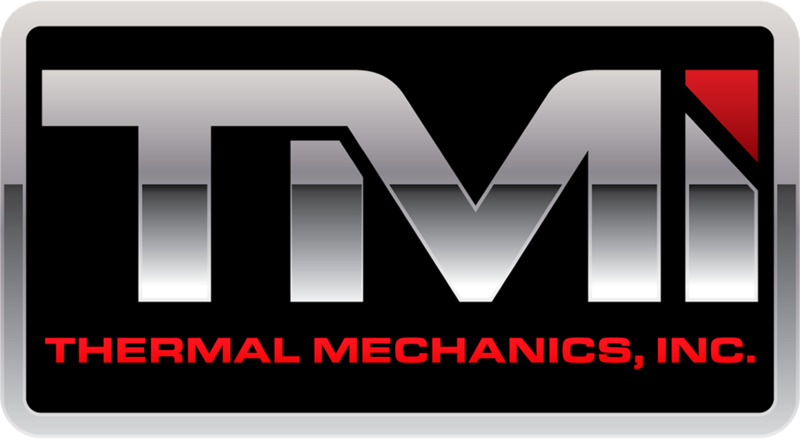 TMI Thermal Mechanics Inc | Your Environment. Engineered Solutions. Since 1966 TMi Thermal Mechanics Inc. has built valued partnerships with global HVAC manufacturers, architects, consulting and industry engineers, general and mechanical contractors, and building owners while delivering engineered HVAC solutions. 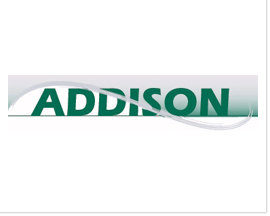 We are committed to being a resource for the most efficient and cost effective solutions supported by the latest industry technology exceeding our customers’ expectations. At TMi Thermal Mechanics, we provide HVAC equipment and integrated building control solutions that keep building environments focused on their operations. Whether you are designing a standalone building or developing applications for a multi-site facility, our dedicated team will work with you to provide the most optimal HVAC solutions. Thermal Mechanics utilizes the most advanced, flexible and innovative HVAC equipment and building control systems available in the industry. Our corporate office and training facility is located in St. Louis and our satellite office in Kansas City. At Thermal Mechanics we have 80+ of the most experienced, talented, and dedicated employees in their respective fields. Please consider us for your next building project or for support with your existing facility.